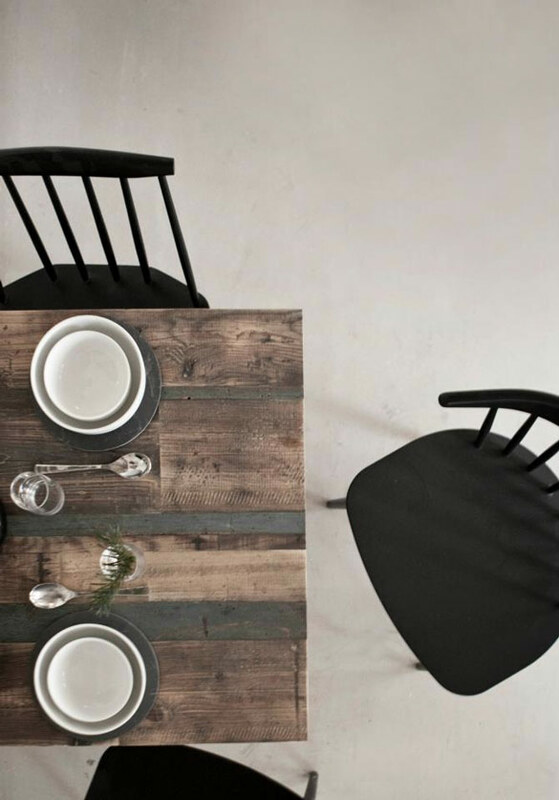 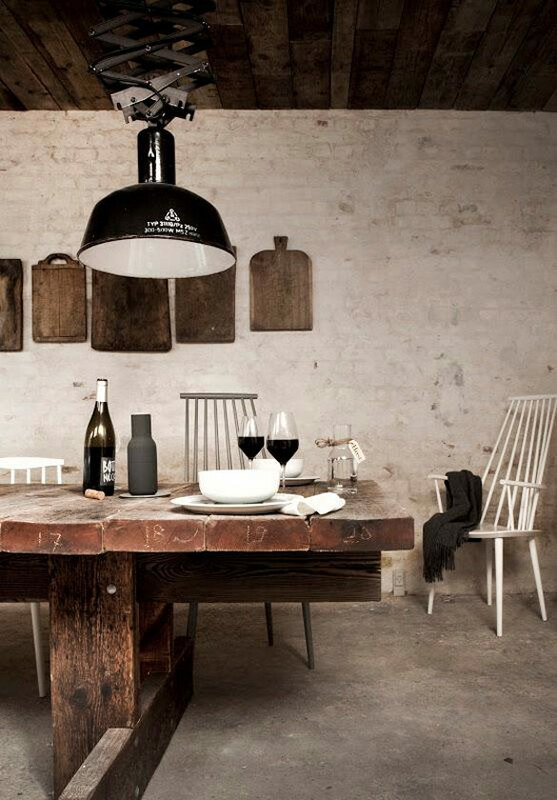 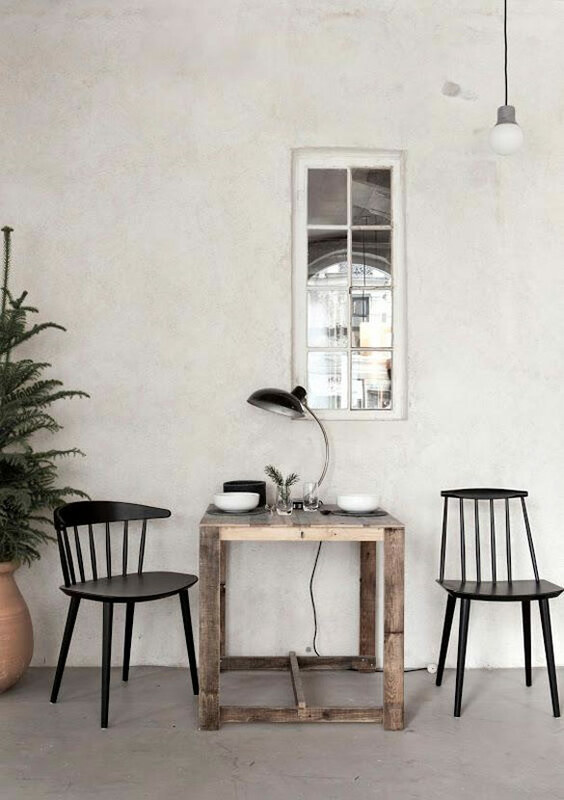 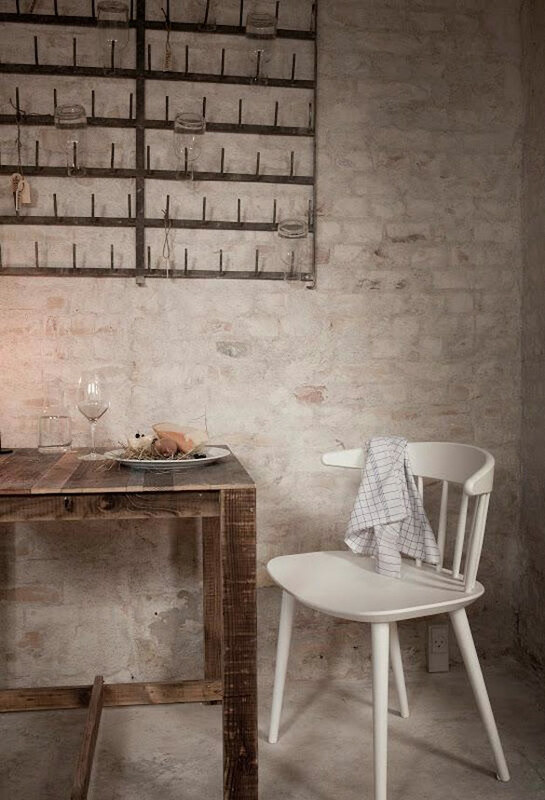 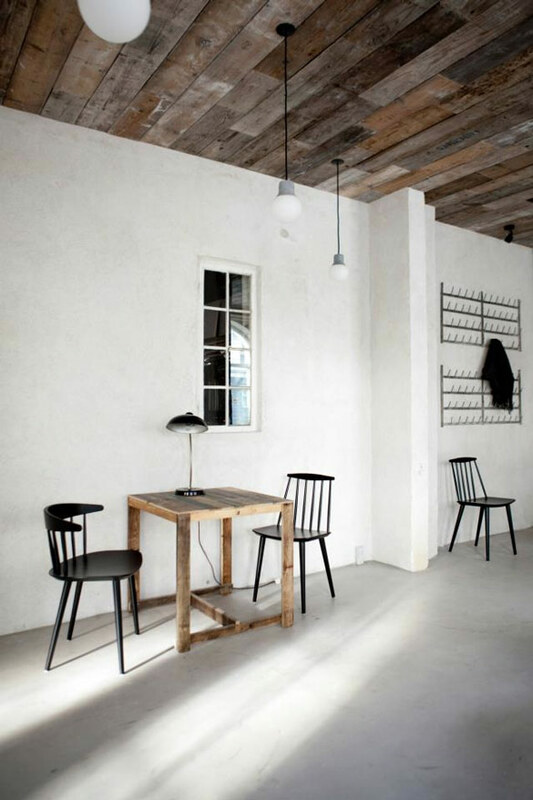 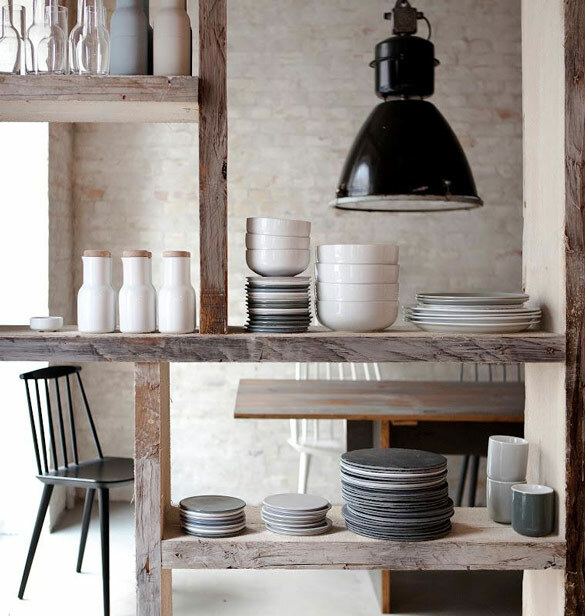 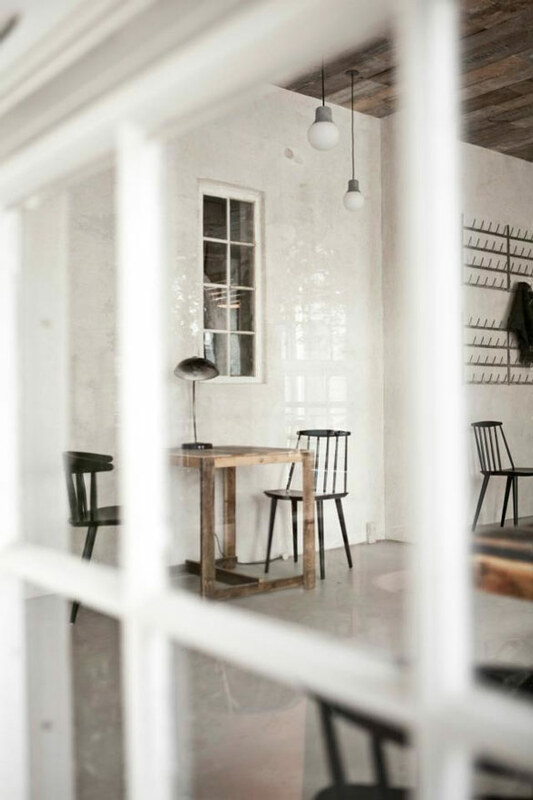 Norm Architects and Danish design house Menu have joined forces with Copenhagen-based restaurateurs Cofoco to bring us an urban eatery with rustic references. 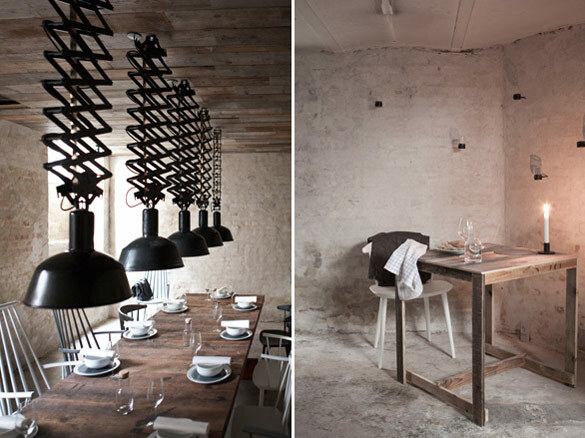 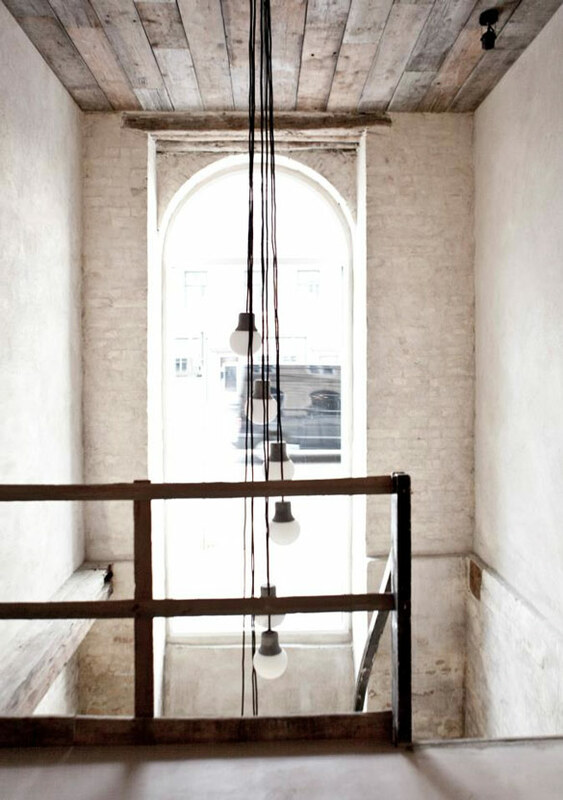 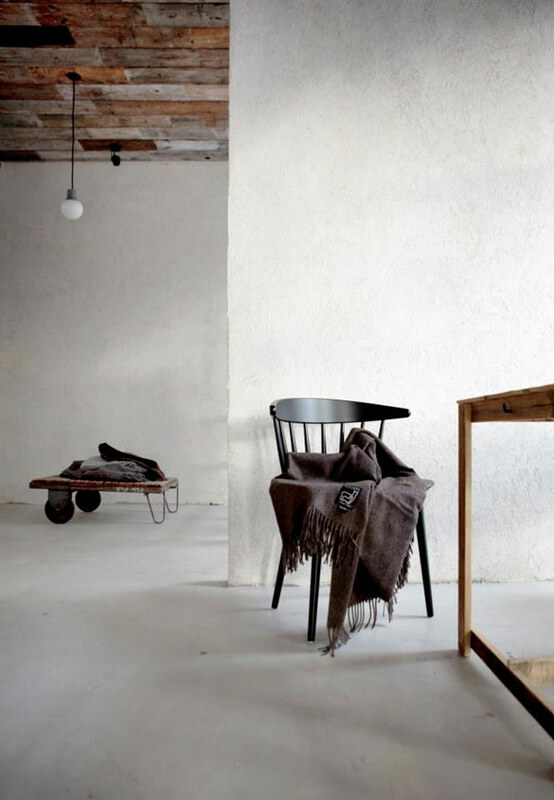 The interior features, raw wooden planks, woollen blankets, eco-friendly vintage lamps and reclaimed windows from an old hospital. 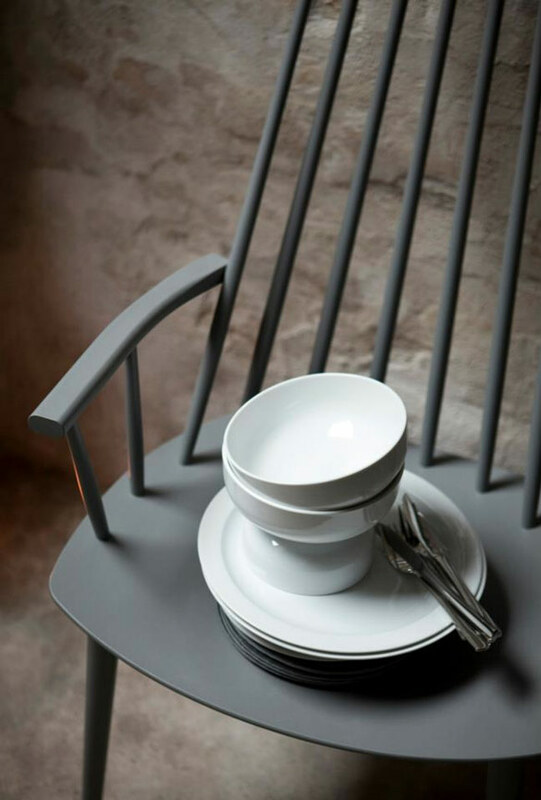 The food, served on new dinnerware designed by Norm especially for Höst, is a modern take on traditional Nordic dishes, including ‘Jonfruhummer’ – a Norwegian lobster served with warm salad of brussel sprouts, hazelnuts, crispy potato chips and a wispy sauce of chicken skin.